A colleague of mine likes westerns and I’ve noticed a number of Zane Grey novels in his office over the years. I’d never been so inclined until I found one that sounded interesting, Union Pacific and modestly priced. 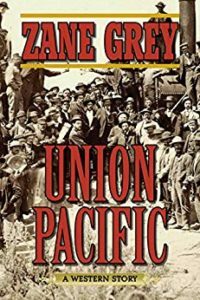 I guess that I characterize this as a western love story set in the backdrop of the construction of the Union Pacific railroad. My wife and I traveled to Bermuda this spring. We went in early spring before peak time on the island to help make the trip more affordable. My trip was enhanced greatly when I discovered what some noted was the tiny country’s national drink, The Dark and Stormy (Goslings Black Seal Rum and Ginger Beer). I’m going to have one tonight. 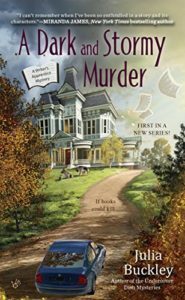 When I see a novel called A Dark and Stormy Murder I just have to read it right? “Are you saying …” My brain crunched the numbers while I blinked stupidly. “… mobsters took my father?” Portland did weird better than anyone, except maybe New York, but we didn’t do organized crime of the Italian-American variety. That I knew of. 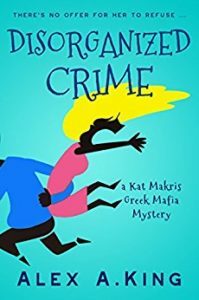 Disorganized Crime is the first in the “Kat Makris Greek Mafia Novels” and where Kat discovers that there is a link between the Mafia, Greek version, and her family. 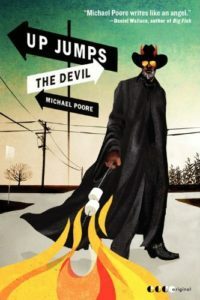 As he hadn’t known much about her father’s family she is in for quite a whirlwind when her dad disappears. A visit from “family members” starts her on a wild ride into her past.